Just having a happy husband is more than worth it! :) The table is lovely. I enjoy finding treasures at thrift stores. You never know what you will find! 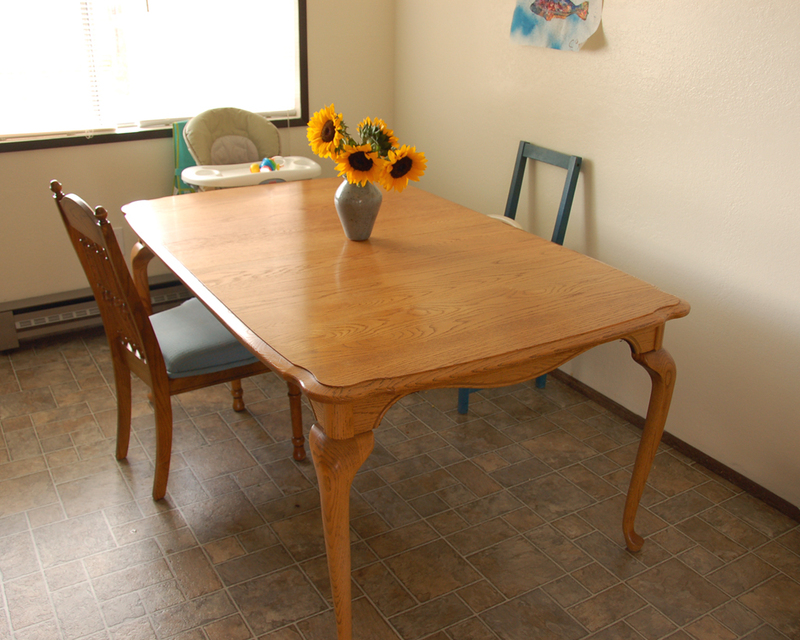 That is a very nice table at an unbelievable price! What a great find.